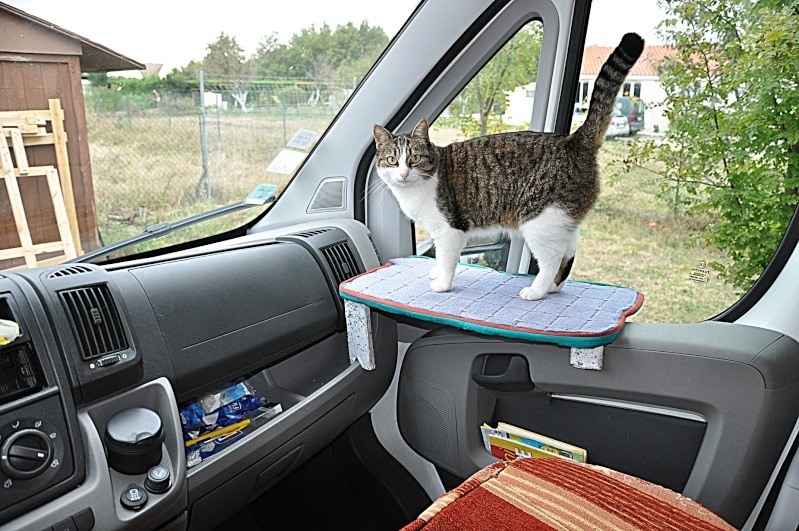 Home Tips and tricks	Take your cat in travel! When you leave the House for a few days for a camping trip, you do not know what to do with your little baby? Well, you’d like to take him but you think that the trip would be too hard or long for him? That he wouldn’t be happy? NO! You can take your pet. He will love this experience! The cat (just like the dog) needs to be with his masters! 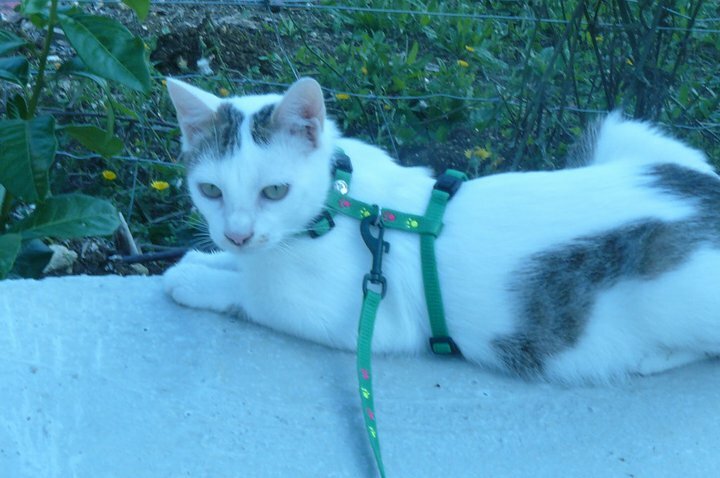 -If your cat is very young, teach him how to walk on a leash! For future trips, the task will be made easier. -While you ride, put it in its travel Fund (for not let him come get under the steering wheel!) or even attach the with its small harness. More generally, do not leave your pet locked in your vehicle too long, the temperature can climb very quickly. Allow adequate ventilation but not too large for not that he escaped. 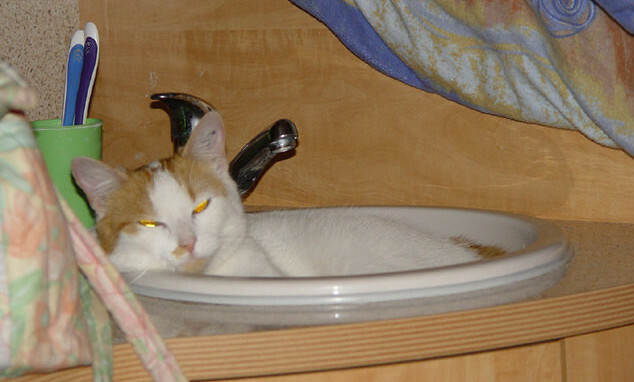 When you want to stay at a campsite, check that they accept well pets and think about your neighbours in order to guarantee a good cohabitation. It is also useful to include on his collar name and number in case of loss. Attention! Each cat to his character and his own behavior. If it’s cowardly nature, may strongly that the camping trip because he forbid not… In this case, should better take it with you and ask a neighbor to feed him and get him out. Visit now our article on the washing machine of the campervan!